We are excited to announce the 2017 InspiredLifeGR Conference Schedule of Events. Be sure to grab your seat today for our InspiredLifeGR 2018 Conference to enjoy these INSPIRING talks and panel discussions! What does true whole-ness mean? Discovering your true, whole, unique essence and being. Join Kelly Hassberger, Naturopathic Doctor and co-founder of InspiredLifeGR as she introduces you to the 2017 InspiredLifeGR Conference and guides you on the path toward discovering what true wholeness means. Kelly will discuss our 2017 vision and topics, including breath, energy, mindset, movement and community and how each impacts our overall wellness and whole-ness. Participants at our 2017 conference will be challenged to dig deep into the WHY of their participation in this conference, set intentions to get the most out of the experience, develop relationship with others there to support them on this journey and more. Kelly challenges you to come with an open mind, ready to explore, expand and INSPIRE! A seminar on the space we occupy in life, and the space that lives within us. Mimi Ray, professional designer and yogi with a background in feng shui, will touch on the points that define the Good Space. That physical space we create in our homes or workplaces that nourishes and empowers the inner space within each of us that communicates and expresses. Mimi shares how the need for creating a peaceful space that dispels mind clutter and distractions enhances our interior sense of self and empowers our inner voice, enabling us to exist without the distractions and demands of the world. The Good Space is sure to be a mindful, rewarding experience relevant to how so many of us live our lives today. Horses offer a fresh and non-judgmental approach in considering how our perceptions influence us. They aid us in examining our head-heart-gut-spirit connections, belief systems, and available choices. This experiential process can result in an increased sense of well being through the understanding, relief, and peace received. 3:45-4:30 Group interaction, participation and closing of the day. Life can be challenging, and when times get tough, we hit the "eject button" in an effort to launch ourselves away from the pain we are feeling. We mean well, only to discover that launching ourselves away from our suffering tends to have the opposite effect-intensifying the struggle rather than remedying it. Learn how the practice of self-compassion can help you shift your mindset so that you can stay with yourself with wisdom and kindness through all of the challenges life will bring your way. 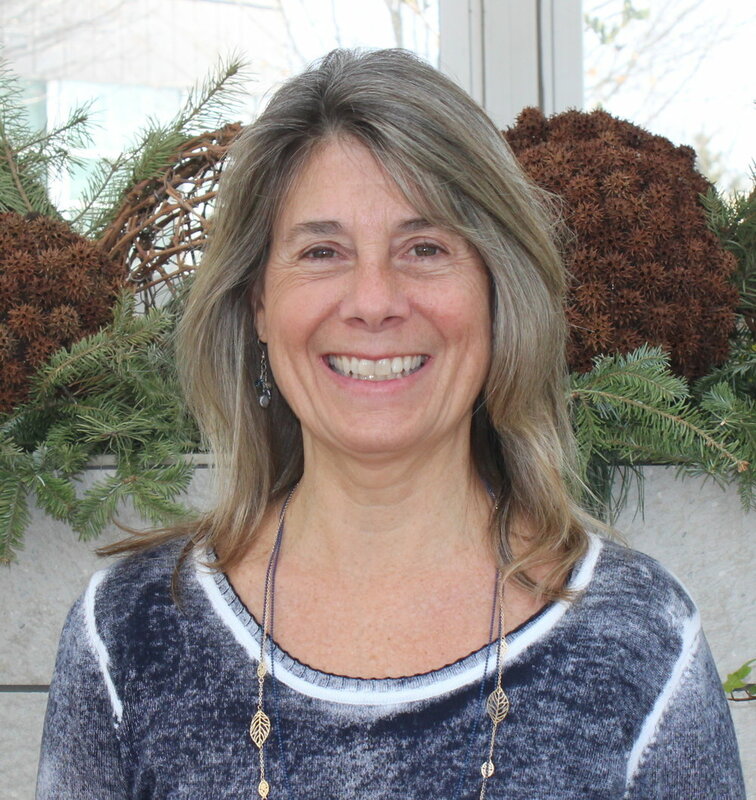 Beth's presentation will discuss the importance of the 5 Systems of Flow, alignment of the organs of the abdomen, assessment of the pelvic bowl and the importance of empowering people to learn to do this work on and for themselves with their own two hands. Attendees will explore the relationship of the digestive organs, reproductive organs for men and women, the neuroendocrine loop and the pelvic bowl with sacral alignment. Becoming aware of the plants that live beside us, we will explore how to align with them to help us continue to clear with vaginal/perineal steaming and auric cleansing. When your back is against the wall, when you need a defender, a supporter or a negotiator, wouldn’t you like to know who is going to show up and what's their plan? Join Chris and Mary for their experiential presentation as they begin the language of Archetypes by introducing you to your Fantastic Four- the Child, Prostitute, Saboteur and the Victim, known as the Survival Archetypes. Knowing your Survival Archetypes helps you take full advantage of the energy they bring to all situations. These energies are impersonal and can reveal the journey of intention to inspiration. Intention involves the personal will. Inspiration takes you to a place of surrendering to what the Universe may be asking of you. 2:00-2:20 Group interaction and participation. 2:20- 2:30 Closing- bringing it all together, re-addressing our intentions and what we have learned.